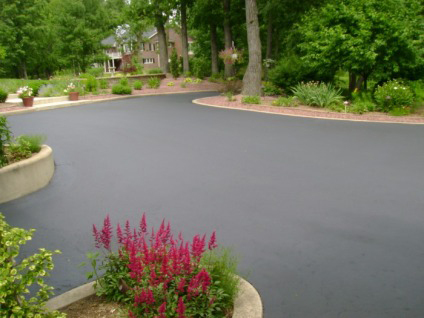 Protect, Preserve & Beautify your Blacktop Driveway and Parking Lot! 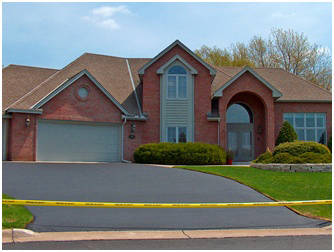 Marty’s Seal Coating has been seal coating driveways and parking lots in Western New York since 1992. 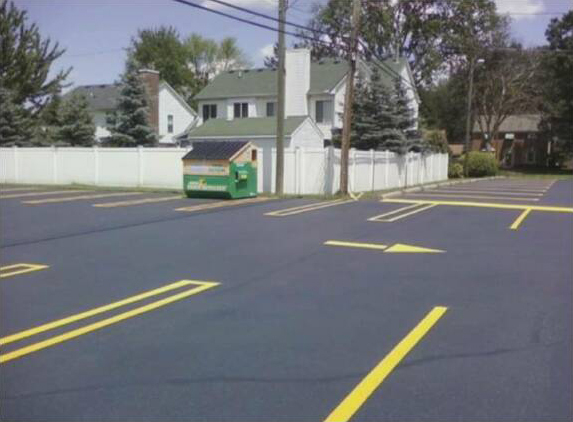 Family owned and operated, Marty’s Seal Coating provides a complete selection of blacktopping services, including line striping for parking spaces and hot crack filling for parking lots in Clarence, East Amherst, Williamsville, Amherst, Kenmore, Tonawanda, Buffalo, Lewiston, Grand Island and the greater Buffalo-Niagara region. The difference between Marty’s Seal Coating and others is our dedication to doing the job right. 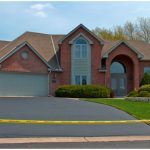 We provide high-quality blacktopping services at a fair price. Since my grandfather started the company back in the early ‘90s, we have been setting a standard in sealcoating. For example, we use horsehair brooms to apply sealant whereas most other companies use rubber squeegees or a sprayer, which doesn’t provide the same long-lasting and durable results. At Marty’s Seal Coating, we are also proud to have been named winners of the Angie’s List Super Service Award in 2012, 2014 and 2015, making us among the elite 5 percent of companies that receive this award. We thank our trusted customers who have continued to come back time and again and refer us to their friends and business partners for sealcoating services. 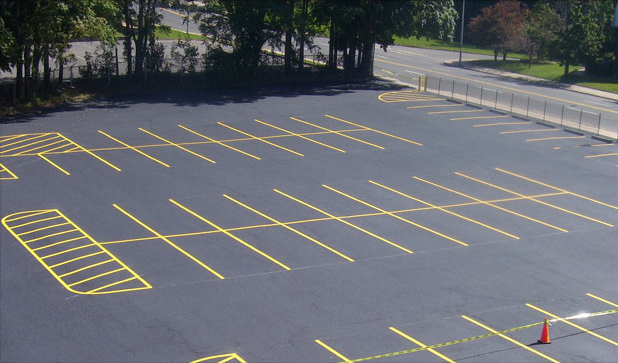 In addition to sealcoating and crack filling, we offer a full range of commercial services, as well. 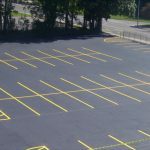 Our commercial clients rely on us for year-round service, whether it’s restriping or sealing parking lots in the spring, adding or replacing car stops in the summer, or snow plowing, salting and snow removal in the winter season. 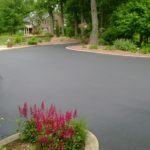 Whatever you need, our team of sealcoating and blacktop professionals can get the job done for you. 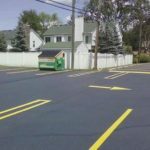 If you are interested in using the best professionals in Western New York to seal coat your driveways and parking lots, give us a call at 716-444-2390 today to get started.